Over the next few weeks, we’ll be sharing the reactions and experiences that teachers and students shared with us about diversity — or lack thereof — in their own schools. When we published our in-depth look at teacher diversity across the state in December, we invited both students and teachers to tell us how the demographic representation disparity in classrooms has personally affected them. 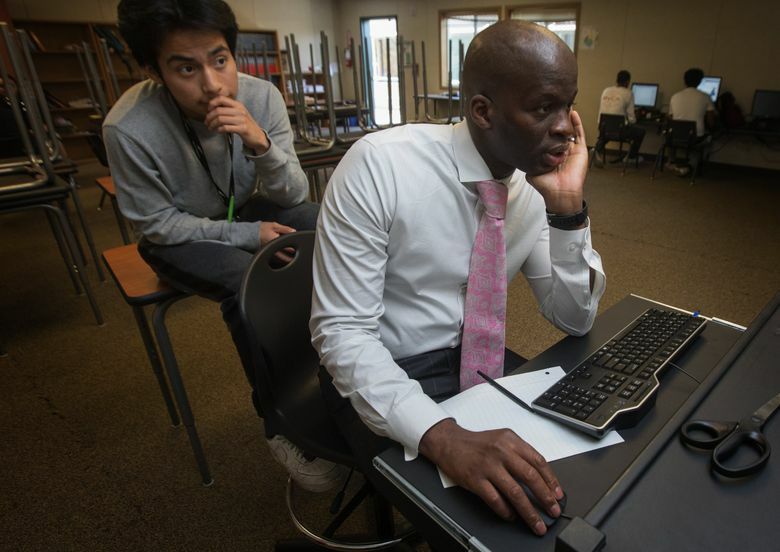 That joint analysis done by The Seattle Times and The Columbian newspapers found that while nearly 46 percent of those who attended Washington’s public schools last school year were students of color, nearly 89 percent of the state’s teaching force remained white. 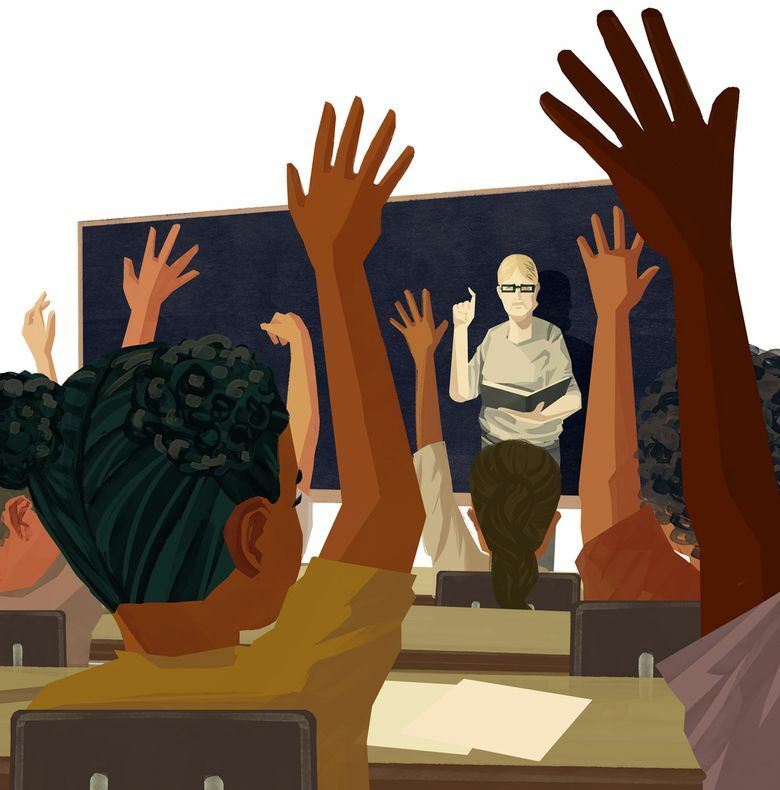 “To Washington’s students, that lack of diversity matters — researchers say it can have lasting effects on high-school completion, discipline rates and test scores for students of color,” we reported. Do you have other non-white colleagues? How does your race affect your connection with students — and also your workload? How is your school district working to keep you around? What else should administrators be doing to make sure you don’t burn out or leave? How does your race affect your connection with students? Why do you think teacher diversity matters? Do you think your district is doing enough to better represent your students? Here’s what a few teachers had to say. Dianne Dizon, who identified as Filipino-American, teaches first grade at Bennett Elementary in Bellevue. It would also help if her district had fewer required professional-development meetings that cut into valuable teaching time, Dizon added. Joanne Barber said there are no teachers of color at Crestwood Elementary in Kent, where she teaches second grade.